We have the capabilities to deliver any cloud solution you need. Whether it's private cloud, multi-cloud, hybrid cloud, customized to turnkey, Lenovo delivers transformative products and professional services to cover it all. Various cloud models can be used to meet your unique business priorities. A private cloud solution might be right if you want the agility of the cloud but control and privacy of your application workloads and data. 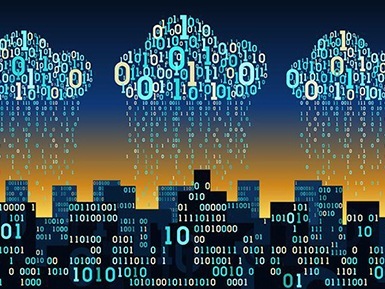 It can be deployed on a single operating platform, or employ a multi-cloud approach, leveraging the strengths of several platforms. A hybrid cloud approach can enable truly seamless operations and workload mobility across multiple cloud environments, including both private and public. With private cloud, you can manage a dedicated pool of IT resources with cloud delivery capabilities. 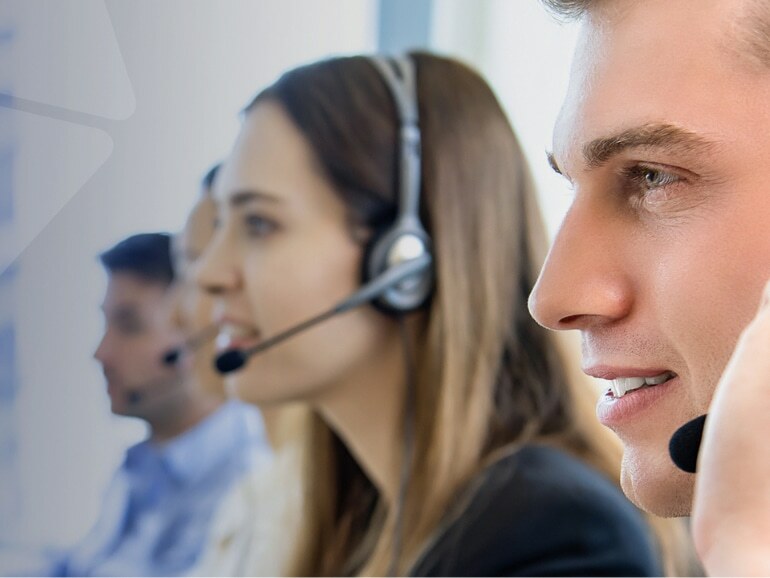 You’ll have scalability and self-service while retaining control. And you can choose where and how your IT resources are deployed. Multi-cloud operating models utilize more than one cloud environment to varying degrees. You can choose to leverage multiple cloud environments with specialized capabilities to better align with requirements and business objectives. Hybrid cloud allows for multiple sources of IT infrastructure operated with an integrated software platform that spans these environments. You can combine on-premises private and off- premises provider infrastructure for scalability. 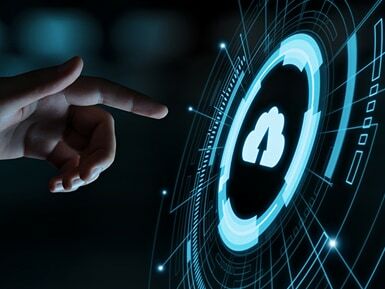 Our cloud infrastructure products and engineered solutions, combined with our Lenovo professional services, can deliver every aspect of your cloud transformation project. To help you navigate the options, we’re excited to share our cloud assessment tool. Take a few minutes to consider some key aspects of developing a cloud strategy for your organization. Based on your answers, we’ll suggest an approach to a successful outcome. ThinkAgile CP provides an all-in-one, fully-integrated, on-premise private cloud environment. 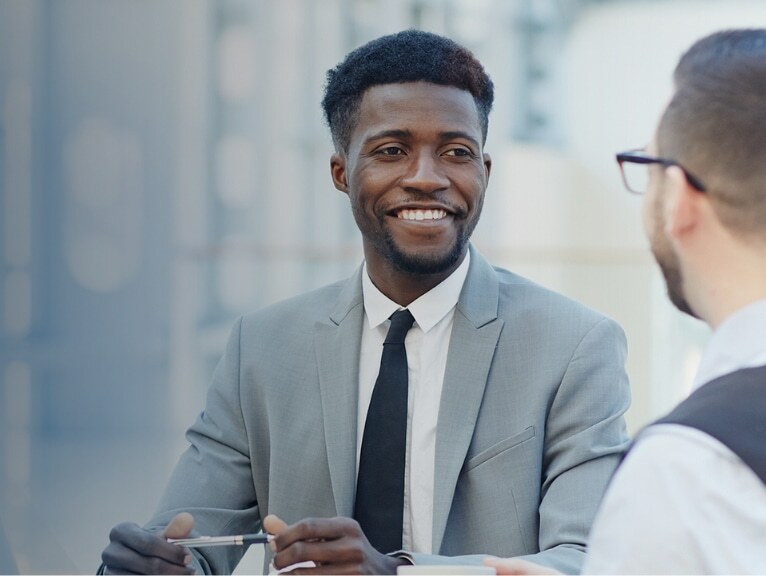 ThinkAgile CP components are pre- qualified for interoperability, interconnected, and pre-configured to deliver a simple, turnkey cloud experience across multiple sites. ThinkAgile CP includes deployment services and features automated lifecycle management, along with end-to-end automation, self-service, automated networking services, and application marketplace, precision resource composability, and independent scaling of compute, storage, and network capacity. Explore product information. ThinkAgile SXM provides a pre-integrated solution for the Microsoft Azure Stack on-premise and hybrid cloud platform. 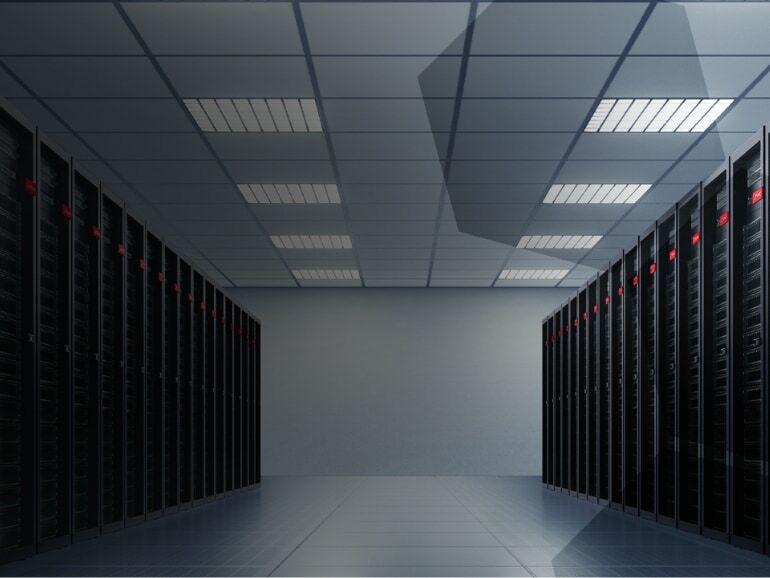 ThinkAgile SXM combines pre-qualified server and networking hardware to deliver a turnkey cloud system including end-to-end automation and self-service portals. 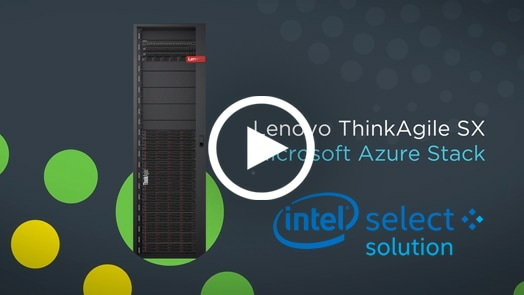 ThinkAgile SXM shares seamless platform services, hybrid cloud operations, and an application marketplace with the Microsoft Azure public cloud. Explore product information. 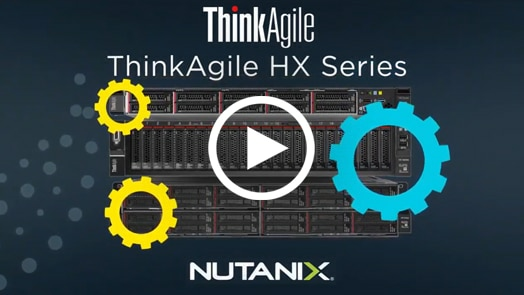 ThinkAgile HX Certified Nodes and Appliances deliver validated hardware platforms that are engineered and pre-qualified for the Nutanix Acropolis software and its supported hypervisors. 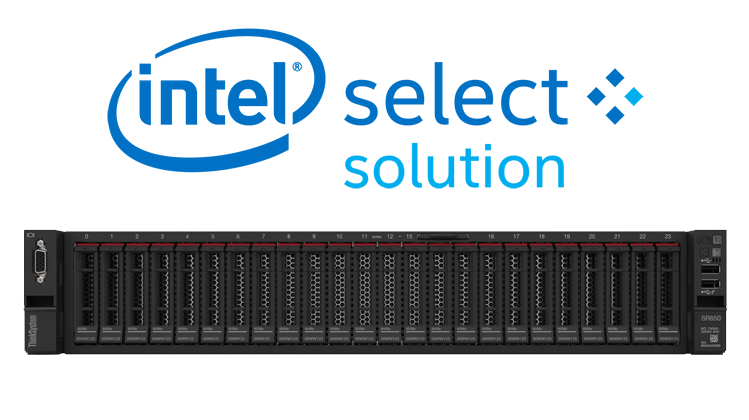 ThinkAgile HX Appliance includes Acropolis licensing along with ThinkAgile deployment services while certified nodes enable customers to leverage independent Nutanix licensing. Both HX certified nodes and appliances include preloaded Acropolis software, ready for setup. Explore product information. ThinkAgile MX Certified Nodes deliver validated hardware platforms that are engineered and pre-qualified for Microsoft Azure Stack HCI based on Windows Server 2019, or WSSD based on Windows Server 2016. These certified nodes enable customers to leverage independent Microsoft licensing. 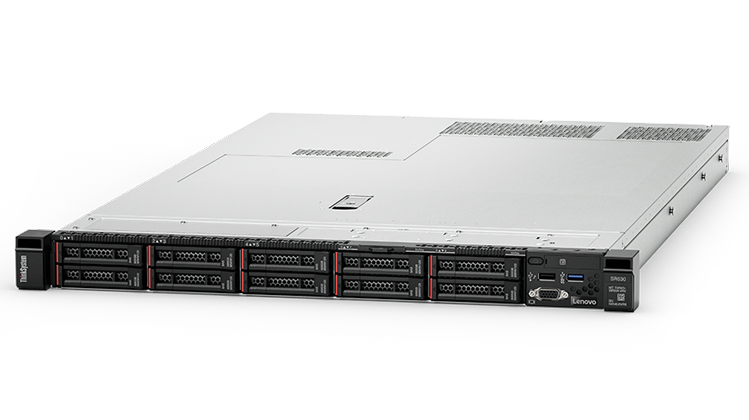 ThinkAgile VX Certified Nodes and Appliances deliver validated hardware platforms that are engineered and pre-qualified for VMware vSphere, vSAN and VCF software. 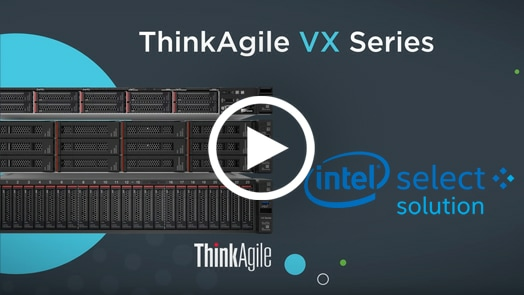 ThinkAgile VX Appliance includes vSphere and vSAN licensing along with ThinkAgile deployment services while certified nodes enable customers to leverage independent VMware licensing. Both VX certified nodes and appliances include preloaded vSphere and vSAN software, ready for setup. Explore product information. Reference architectures for deploying Red Hat OpenStack Platform or SUSE OpenStack Cloud on ThinkSystem hardware enable organizations to easily adopt the open source OpenStack cloud orchestration software to simplify the system architecture and infrastructure management, and reduce deployment and maintenance costs. 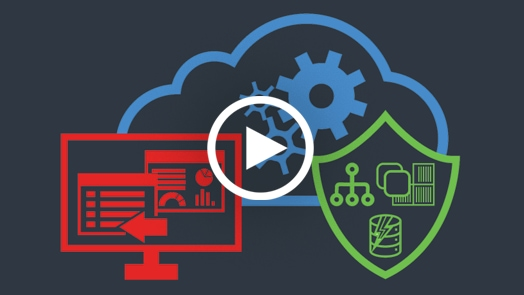 ThinkAgile MX for Microsoft Azure Stack HCI lets you use Windows System Center Suite along with custom tools & automation to deliver both private cloud and multi-cloud models. Windows Admin Center can be used to administer VMs hosted within an on-premise cloud built upon ThinkAgile MX as well as those hosted within the Microsoft Azure Public Cloud. Windows Admin Center also integrates with Azure Public Cloud functions for hybrid data center operations. ThinkAgile VX allows you to use VMware vRealize Suite to deliver both private cloud and multi-cloud models. VMware has also partnered with IBM and AWS to deliver the VMware SDDC platform hosted public cloud infrastructure as a managed service. VMware Cloud (VMC) on IBM or AWS delivers a common SDDC operating platform with an on-premise implementation, enabling seamless Hybrid Cloud operation. With ThinkAgile HX, you can use Nutanix Prism Central, Calm orchestration, Flow micro-segmentation, and other tools to deliver both private cloud and multi-cloud models. 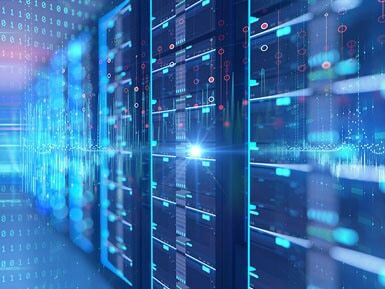 Nutanix also offers public cloud-connected storage features and directly hosts a portfolio of data replication, DR, and other services for hybrid data center operations. Rapidly achieve cloud agility for your business with ThinkAgile pre-integrated, turnkey cloud systems like ThinkAgile SXM (Azure Stack) for hybrid cloud with Microsoft Azure and ThinkAgile CP Series for unified, multi-site composable private cloud. The increasing popularity of cloud computing has led to many confusing perspectives about its fundamental nature and potential. This article provides a foundational introduction. 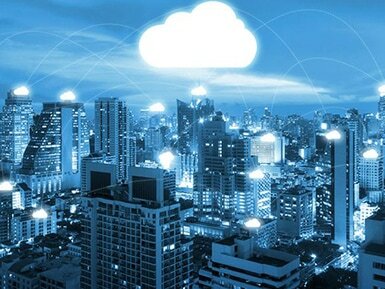 Cloud computing can deliver a variety of services using both dedicated (private) and shared (public) IT infrastructure. This article explores the primary cloud service models and some of the common implementation paths taken to achieve them. 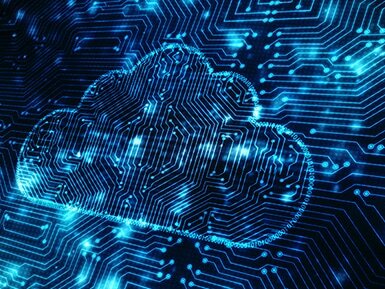 Beyond the common cloud computing service models and deployment models, this article describes how different cloud operational models can help IT organizations develop an effective cloud strategy to achieve meaningful outcomes for their business. 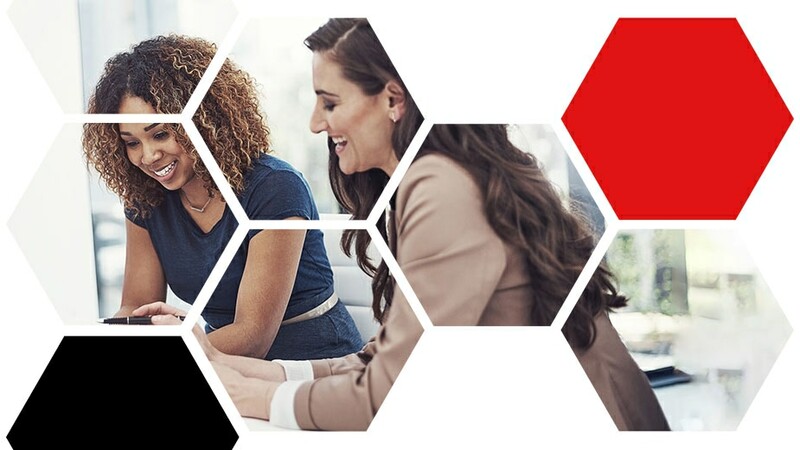 Visit our resource library for access to additional solution briefs, white papers, blogs, and videos on Lenovo cloud solutions.